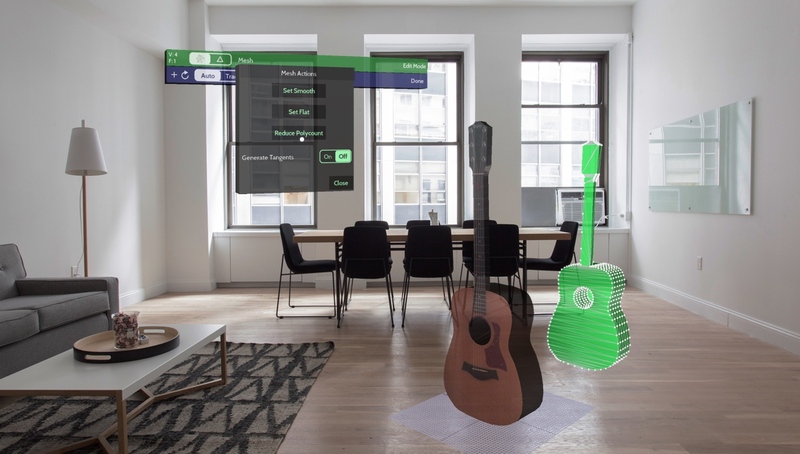 San Diego, California - Independent developer & founder Michael L. Farrell of Verto Studio LLC today is pleased to introduce Verto Studio VR for HoloLens and Windows Holographic Devices, his fully-capable holographic 3D modeling studio and generalized augmented reality tool. The app supports importing of FBX, DAE, OBJ, STL (and more) files, allowing users to download thousands of different wire mesh models or create their own. Any 3D file that users have sitting on their PC or tablet is now instantly a hologram-capable file. Verto Studio can perform optimizations such as reducing polygon count directly on the holographic device to enable turning just about any kind of 3D model into a hologram-ready experience. The app boasts truly 3D holographic editing tools such as box select, 3-axis translation, and rotation. Also included is built-in cloud integration for easy access to user documents for both import and export purposes. For engineering and to-scale applications, real-world unit measurements in meters are available for holographic 3D models within the app. 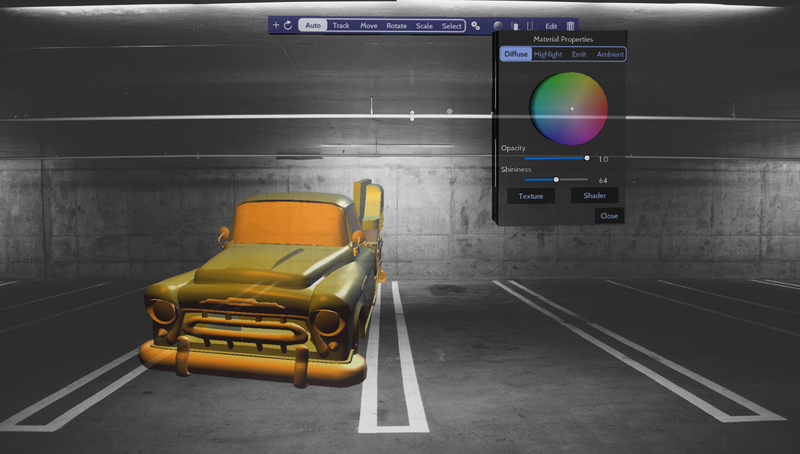 Just like its mobile & desktop counterparts, texture assignment (diffuse & bump maps) are available and images can be sourced through the aforementioned cloud integration support. One of the most graceful features within the app is the ability to hide the interface and enter a futuristic "Presentation Mode" which allow display of holograms without any distractions. According to Verto Studio LLC's founder Michael L. Farrell, "It took nearly everything I had to develop this app completely by myself. There were times when I considered throwing in the towel, but now that it is polished, finished, and ready for the world, I'm really glad I stuck it out." Verto Studio VR launches for $99.99 (USD), through the Windows Store in the Productivity category. Video - https://vertostudio.com/vid/holo-videos1-480.mov (please host video and do not live source this URL).